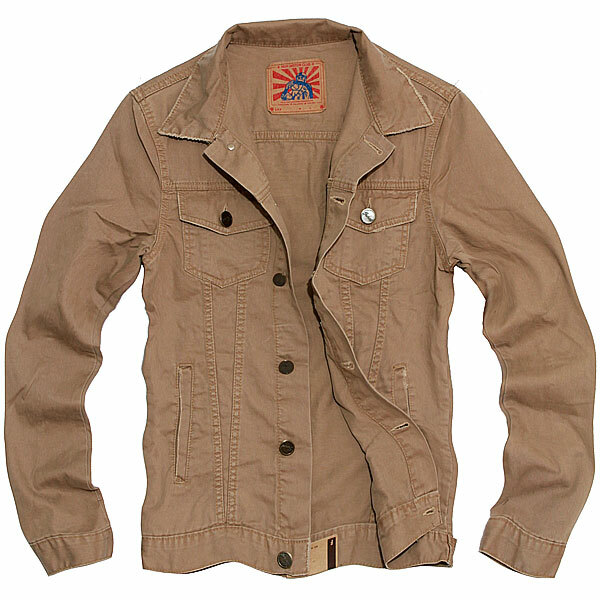 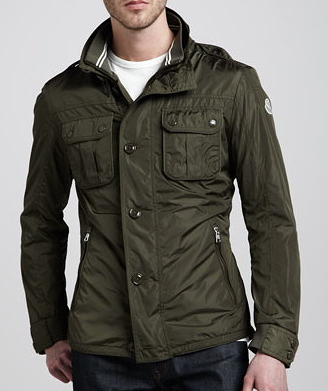 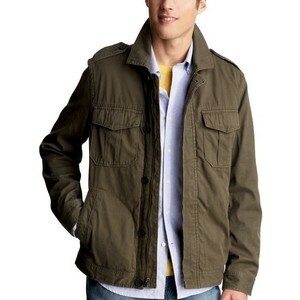 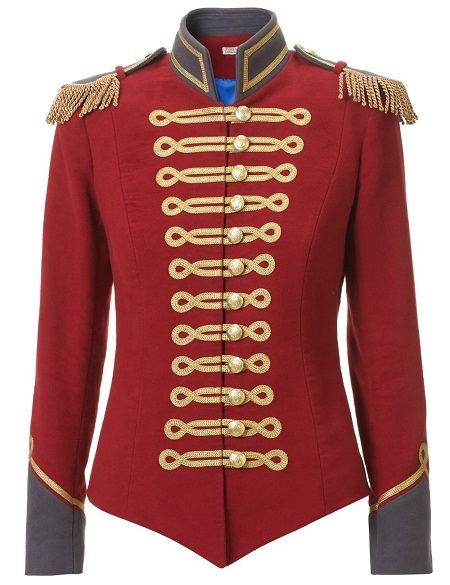 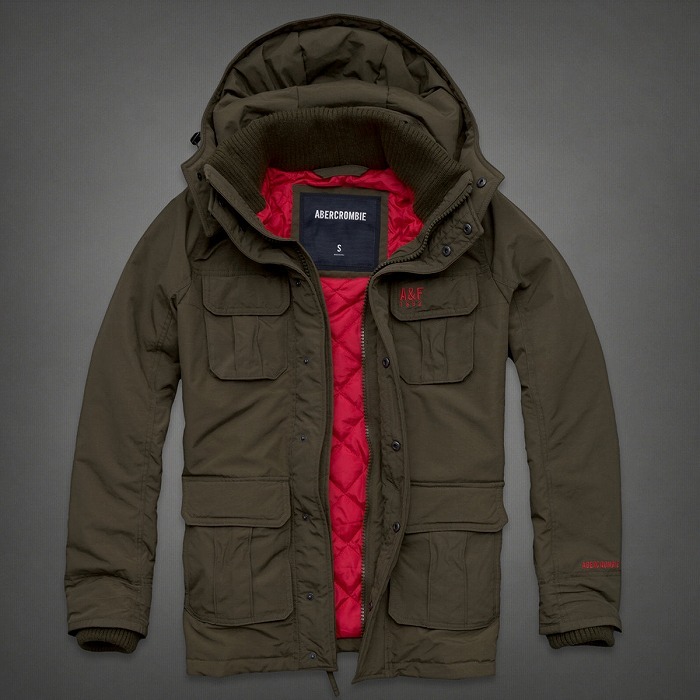 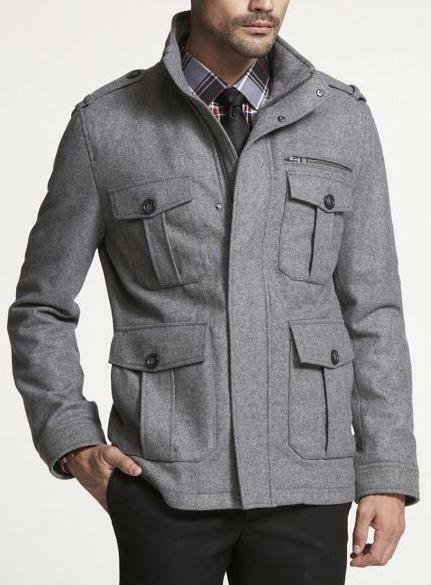 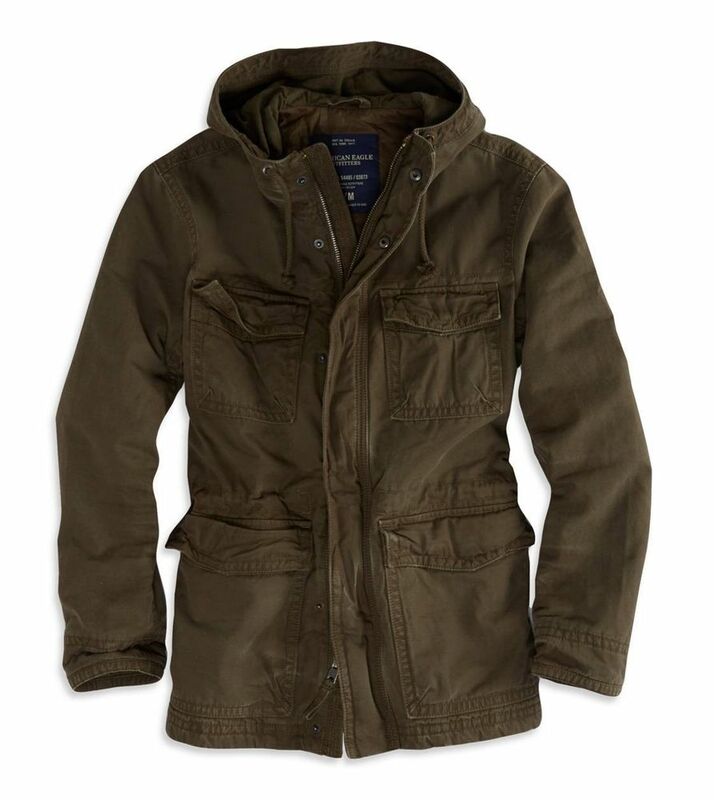 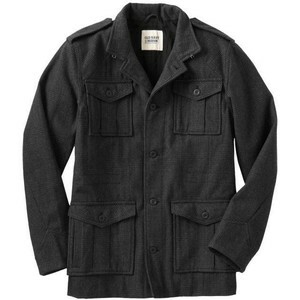 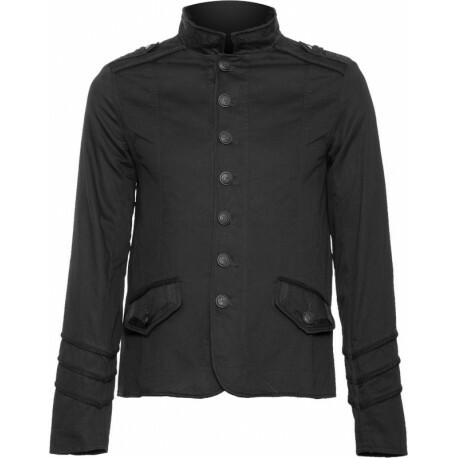 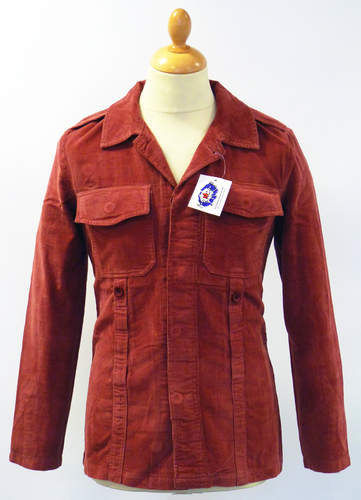 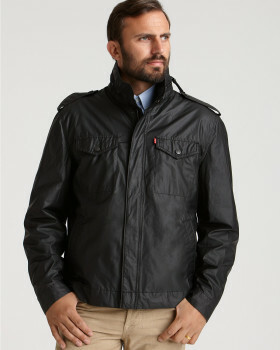 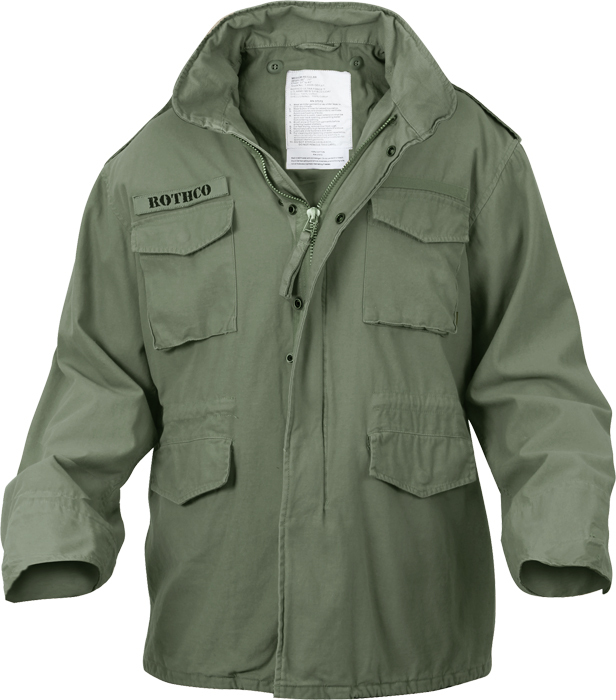 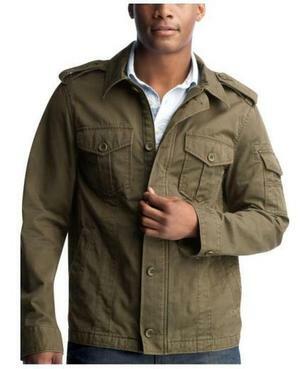 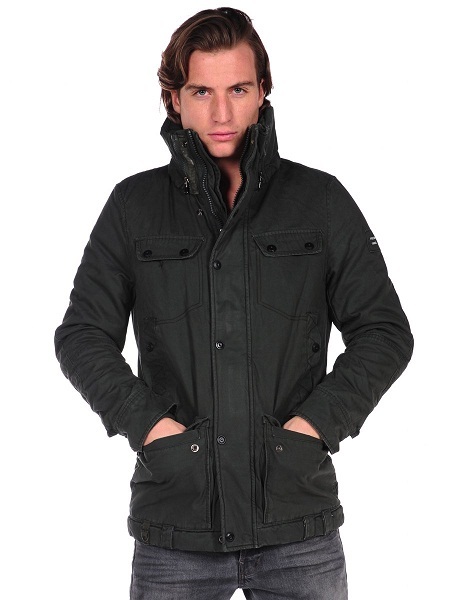 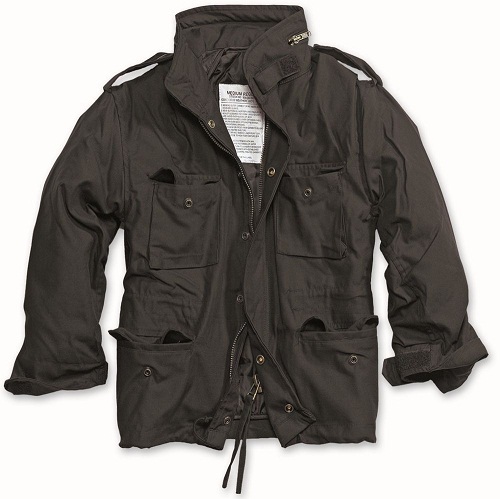 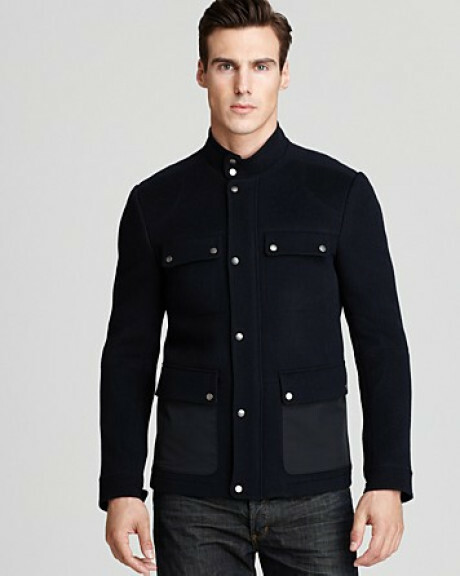 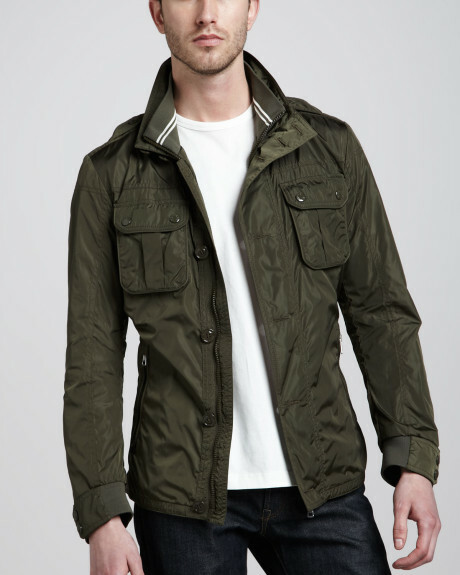 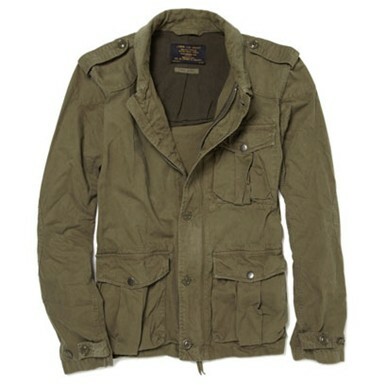 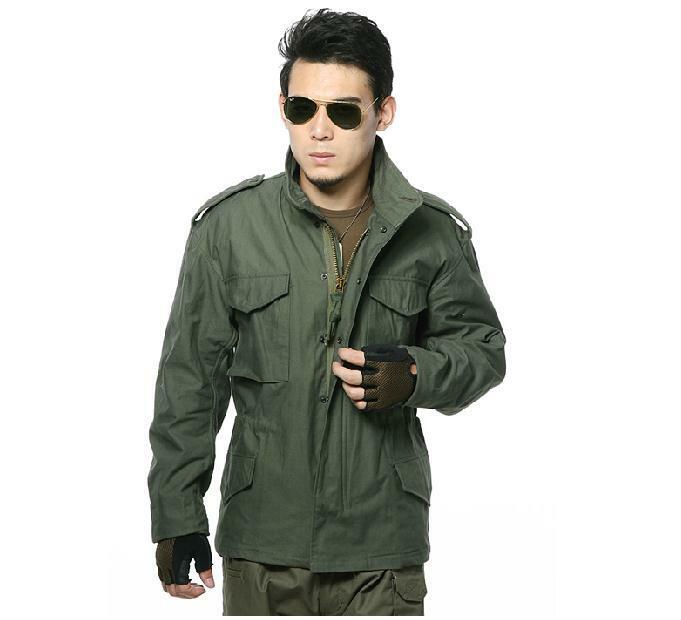 Military jackets have gone through a dazzling evolution in the past few decades. 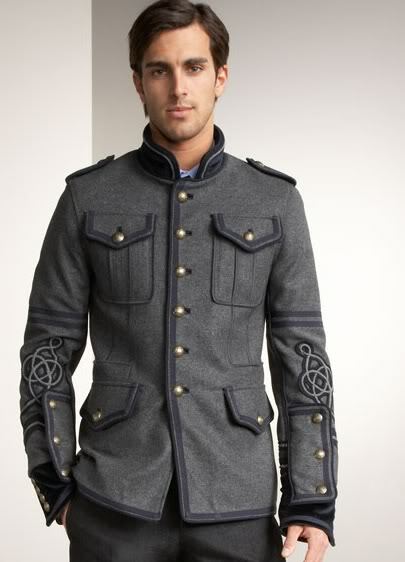 This institutional attire has entered the world of fashion and made a place for itself in its own right. 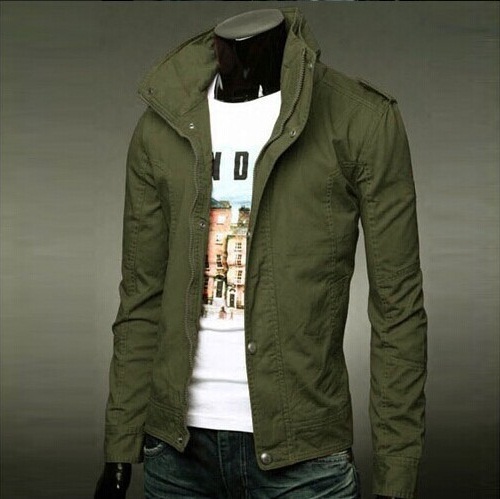 They have caught the imagination of fashion loving men, mainly because of their transformation – both design wise and color wise. 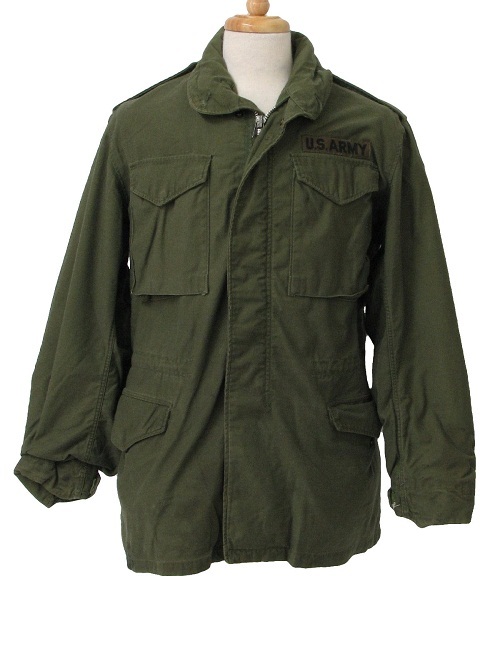 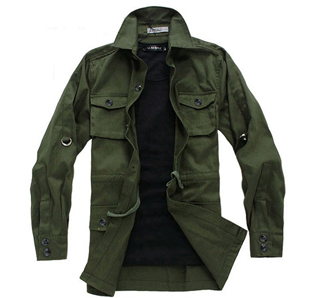 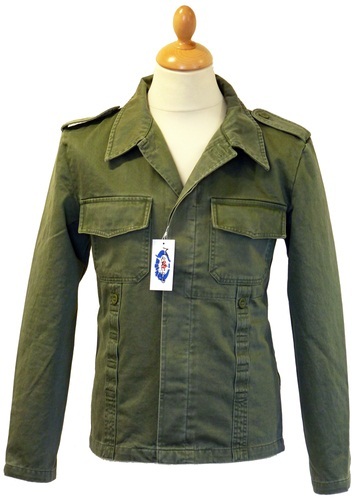 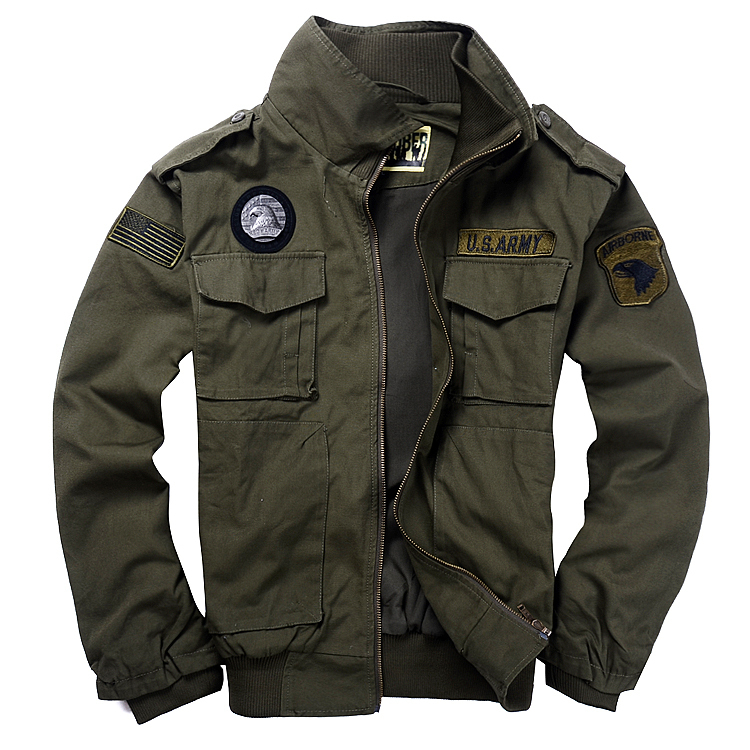 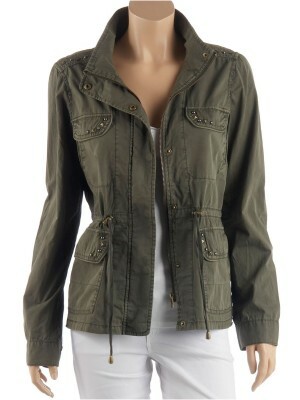 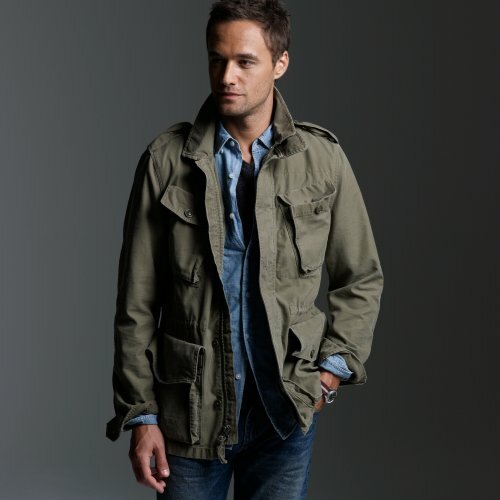 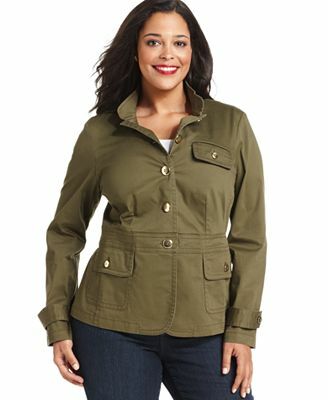 Military jackets were introduced in the fashion market in the late 60s and in the 90s, top fashion houses took the whole military jacket styles to a whole new level. 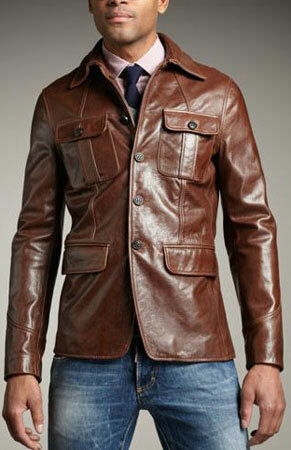 They can be teamed with funky pair of jeans.